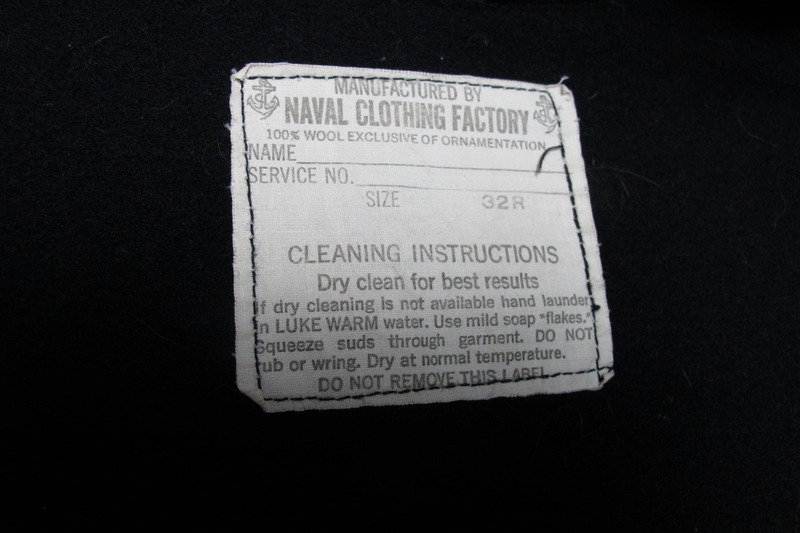 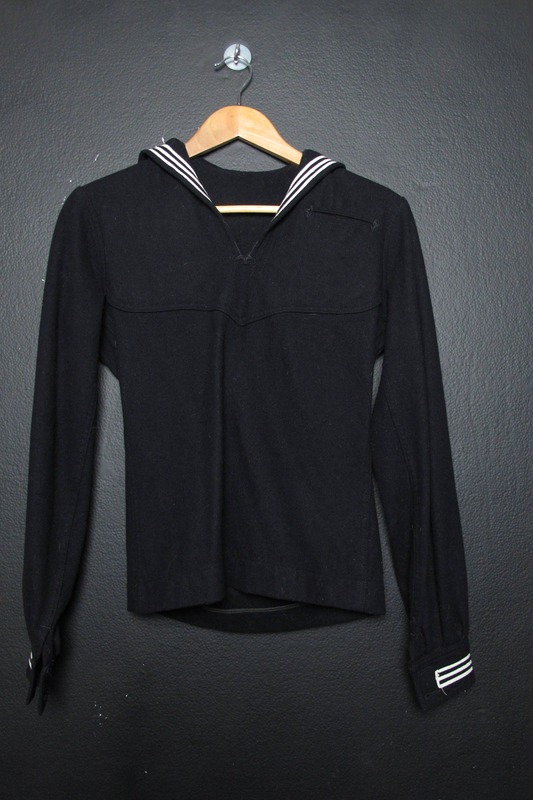 Vintage navy sailor top. 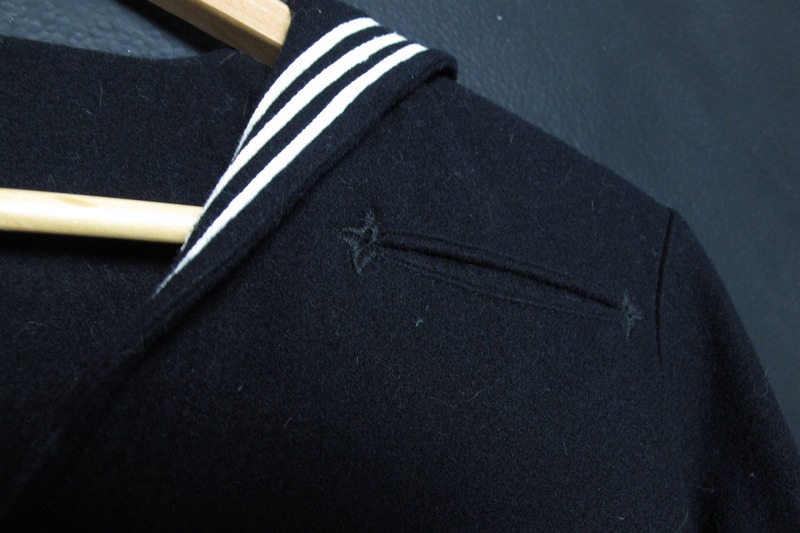 Collar drapes on the back with white piping and star detail. 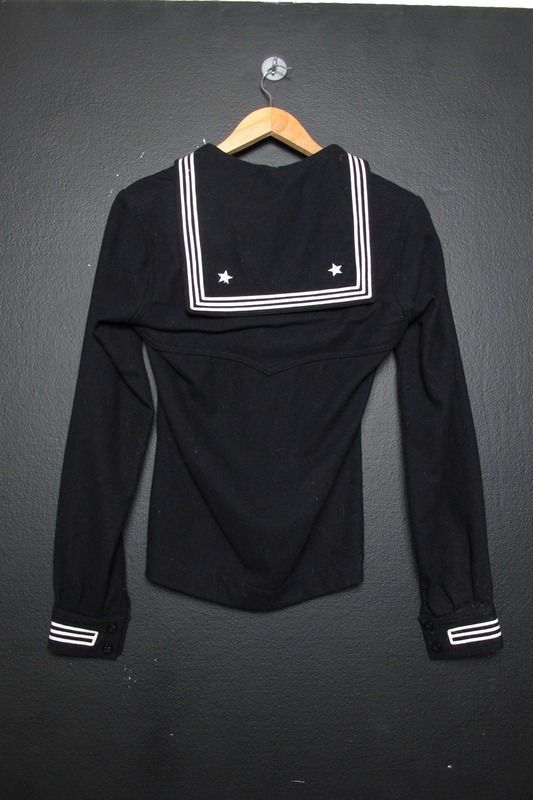 Pit to cuff (sleeve length): 21"